Hello fellow people! 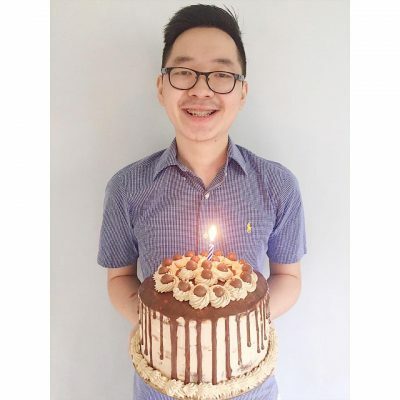 I'm Eric,the creator of Eric's Cakes, and I am going to share to you some of my creations that no one else has done yet and also I will share to you some foods that I would recommend to delight your day! Hello! I am Eric, a home-baker, multifandom and a food blogger. I started baking a lot of stuffs when I was 15 years old. I don’t know what comes up to my mind doing these things but when I found out that I did some stuffs like this, I just pursued it and do more creative goodies that I could make then share it to my friends and families. I never expected to become a home baker back when I was not yet baking but when I started, things changed.